This application works in three simple steps. First of all, you need to take the picture of the reading box to appear on the meter. Thereafter you need to upload the image. Within seconds the results will get available in front of the screen. Now you can decide what you want to do with the results. 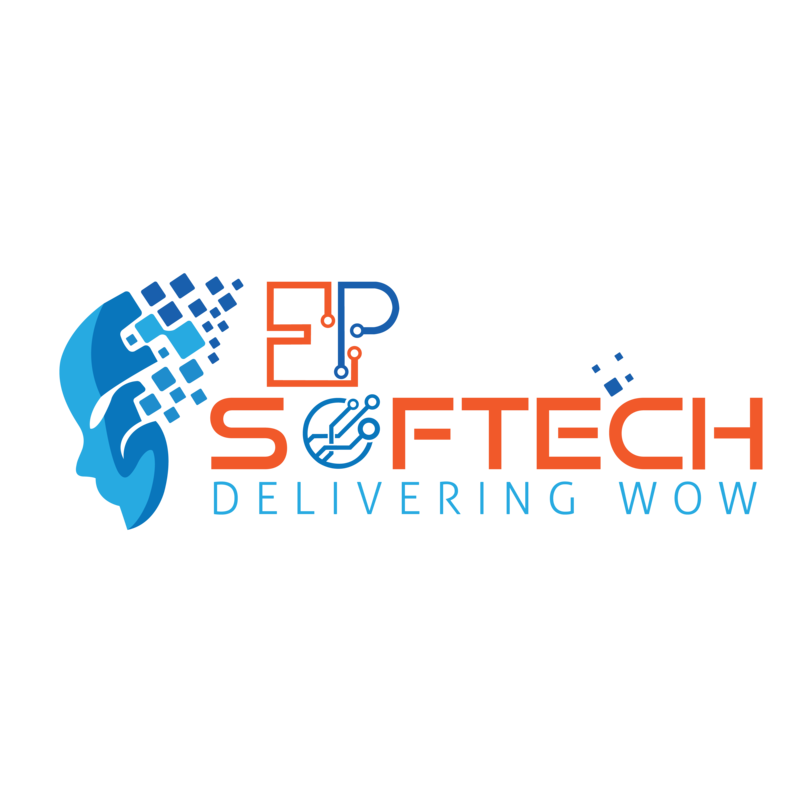 EP SOFTECH Is a mobile application development company that develop several mobile applications. The main motive behind developing such applications is decreasing the effort and increasing efficiency. This latest application known as OCR Mobile Reading Application is also introduced with the motive to reduce the billing costs. This is an application through which you can easily take and submit your readings and bills online. With this application, the billing cost not only reduces but also the manual post-processing will also become less. With this application, you can easily check how much units you have used and how much left. In order to avail details regarding the price things and services through which we can help you are suggested to contact us. To contact EP SOFTECH-THE BEST IN THE BUSINESS you can use the below-given details. Before paying the premium amounts if you are willing to use the application once then you are suggested to get our demo app. With the demo OCR Meter Reading Solutions application you can easily check the services given by us. The scanning process will directly get performed on your device hen none of your work and data will be sent to the cloud if you did not allow it. Only your device will contain the results and they will not get past to any external service. In order to double check the information the photograph you have taken of the meter will also get returned. The BARCODE & QR-CODE SCANNING feature is given to identify the meter before processing the scanning of values and to link the invoice with the customer account. this function is included in the Software Development Kit and can be rooted like the Meter Reading Functions. OCR Meter Reading Solutions also helps in reducing costs. Yes through this application customers can easily check their meter readings by own. Due to this application, the technician cost will get reduced. With OCR Meter Reading Solutions, time of the meter reader will also get saved. He will not need to visit the houses separately as the readings will be sending directly to the server. With OCR Metre Reading Solutions the whole process can be completed in a few minutes. When you are typing or writing something then the chances of doing a mistake occurs. With this application, the user will get accurate and fast results. This application will help in getting the results within a few minutes. Talking about the accuracy then machines do not lie and do not perform mistakes. With this application consumers will be able to check their readings by own. This will not only increase their involvement but also help them in controlling their units consumption. This movement will lead the consumers towards understanding the importance and efficiency of units they are using. Hence this was all about OCR Meter Reading Solutions. If you are willing to know more then you may contact us. We will be glad to solve your queries.